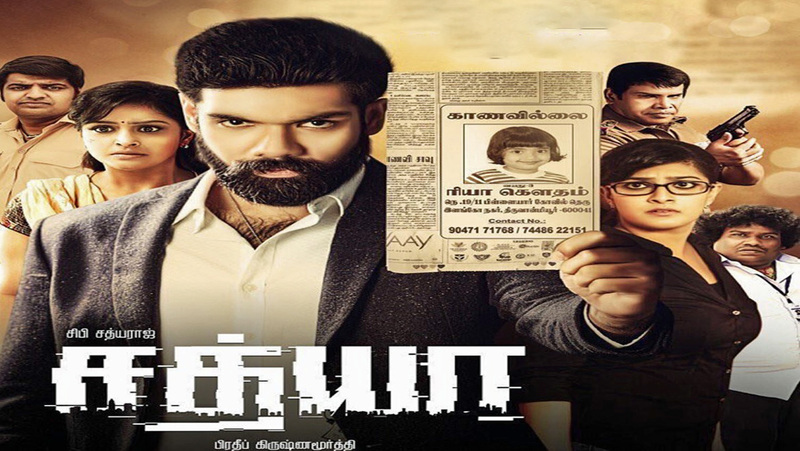 Sathya (2017) starring Sibiraj is a thriller film, that is executed well. I enjoyed watching the film. 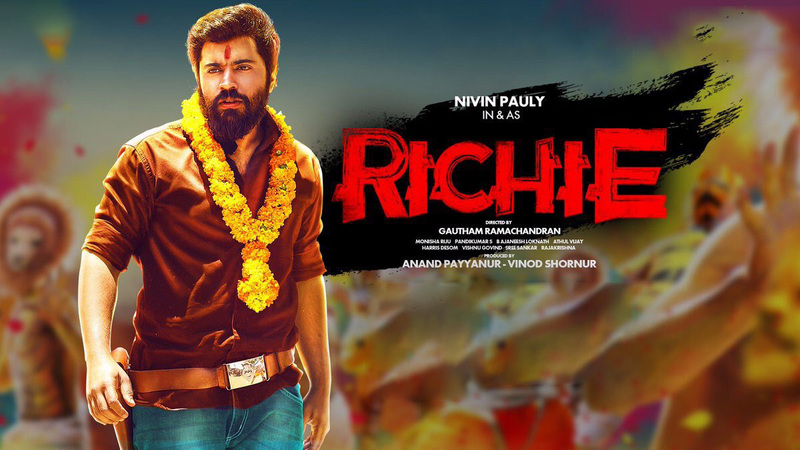 Sathya (Sibi) is a successful businessman in Australia who returns to India after getting a call from his ex-girlfriend Swetha (Remya Nambeesan). Swetha says her 5-year-old girl Ria has gone missing for last two months, she is not getting any help from Police and Sathya is her last hope. As Sathya enquires on Ria, he is unable to even confirm this really happened. 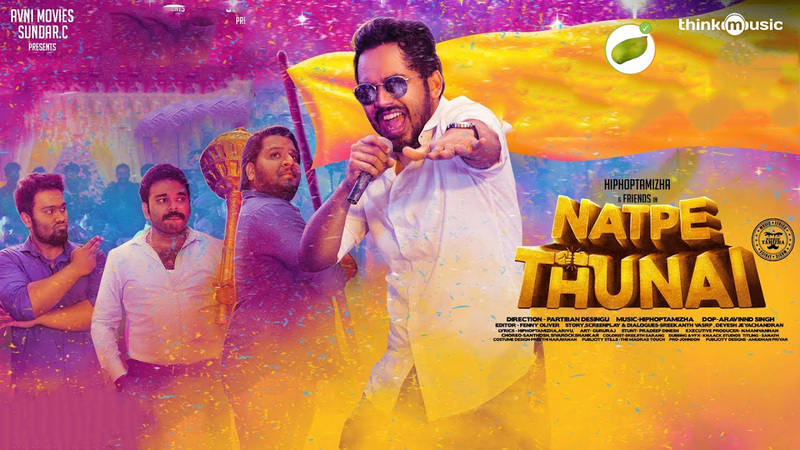 What really happened is the mystery that the film unravels nicely – till the last ten minutes, Director Pradeep Krishnamoorthi keeps you wondering whether Ria is for real or imaginary. 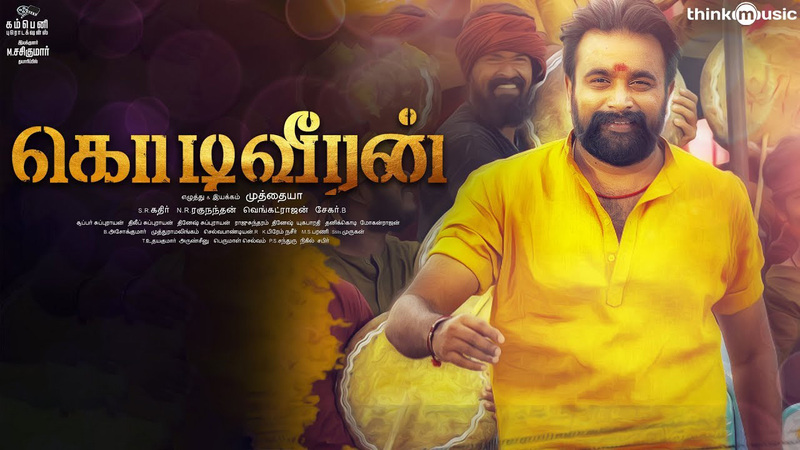 Sibiraj has got a good role and has delivered his career best – there is a lot of different emotions that had to shown in the story, which he has done well. Remya Nambeesan gets a totally different role from her previous one in the huge hit Sethupathi (2016) and she has used the opportunity well. Music by Simon K.King, especially the Yavanna song is plus for the film. Overall, go for Sathya to watch a good thriller.